And may have sent it to the Chinese. 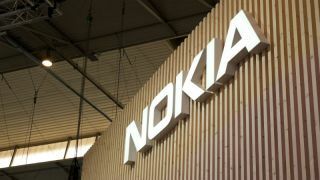 Reports are coming in that a certain Nokia phone model may have leaked personal information to a Chinese server, and Finnish authorities are moving in to investigate. The news was confirmed by Reuters recently, which confirmed that Finland’s data protection ombudsman would investigate the matter. According to local media, the device in question is the Nokia 7 Plus. The company that makes these phones, HMD Global, said that an “unspecified number” of these devices sent data to a Chinese server. Nokia, the company, didn’t want to comment. The Norwegian media were tipped by a user who spotted that his / her phone kept sending unencrypted data to a particular server. According to them, HMD didn’t want to say whose server it was.